Marketing is a pivotal tool that can help you get new customers while helping to foster relationships with old ones. Marketing it isn’t easy. It can be costly, ineffective, and even hurt your bottom line. Businesses also face an uphill battle when trying to reach out to new customers. Nobody wants to be inundated with advertisements, especially from a business they’re not familiar with. 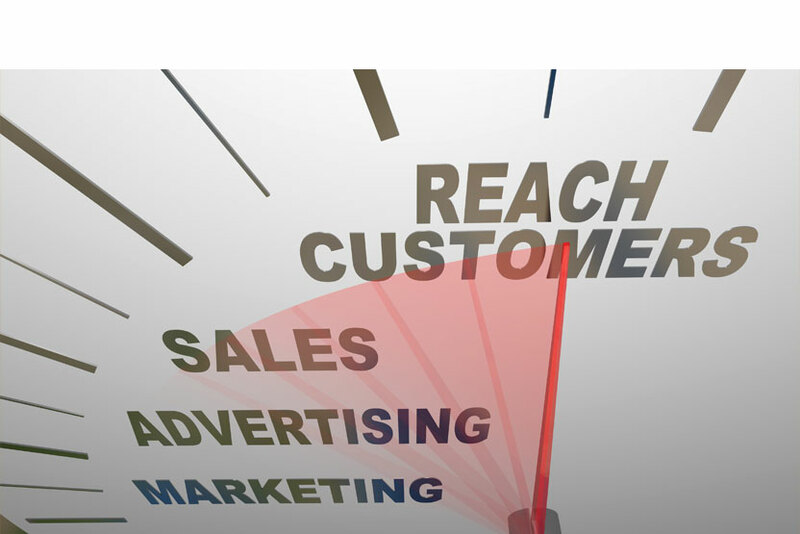 Digital marketing is a great way to increase your customer outreach and target the right leads. One such method is sending holiday eCards. These digital messages can reach a large number of people, create strong brand recognition and even increase your sales. Customer outreach and retention are two of the most important parts of any business. Read on to learn how holiday eCards can help your business. We may be in the digital age, but there are still plenty of people who prefer to get cards the old-fashioned way. While traditional greeting cards can still be beneficial for businesses, eCards have a few distinct advantages. For one, they are easy to send. You can send out eCards to hundreds (or thousands) of potential customers with the click of a button. The world is moving faster than ever in today’s digital age. Greeting cards may take several days to reach their destination, which is an eternity in the era of the smartphone. eCards are also more dynamic than greeting cards. You can add photos, videos, animations, and even music on your card. These features can help your customer outreach be more impactful and memorable. Another advantage of using eCards is they are easy to track. Today’s modern software lets businesses track statistics like bounce rates and click rates. It’s impossible to do the same with greeting cards. There’s still no denying the appeal of a personalized letter. eCards can be perceived as less personal to new and existing customers. However, this barrier is easy to overcome using a few key strategies. Think about all the places you interact with marketing in a given day. You probably see billboards, hear radio ads, deal with pop up ads, and even watch commercials. People are inundated with ads and marketing materials nearly every hour of the day. That can make customer outreach a difficult burden for businesses. eCards can both increase your exposure and help your business stand out. Those previous advertising examples might be effective to one person but annoying to another. That’s because they are an example of outbound marketing. The advertisers are throwing their ad into the world and hoping that their message sticks. eCards, on the other hand, can be highly effective because you can send them to your target audience. You can create an e-mail list and send out the cards to previous customers, warm leads, and other potential customers who have expressed interest in your business. eCards also connect with your audience where they are: online. The rise of smartphones has made the internet even more prevalent in our daily lives. Consumers now spend an average of five hours per day on mobile devices. Online outreach is one thing, but effective customer outreach is another. How do you get people to actually click on your eCards? It’s easier than you might think. 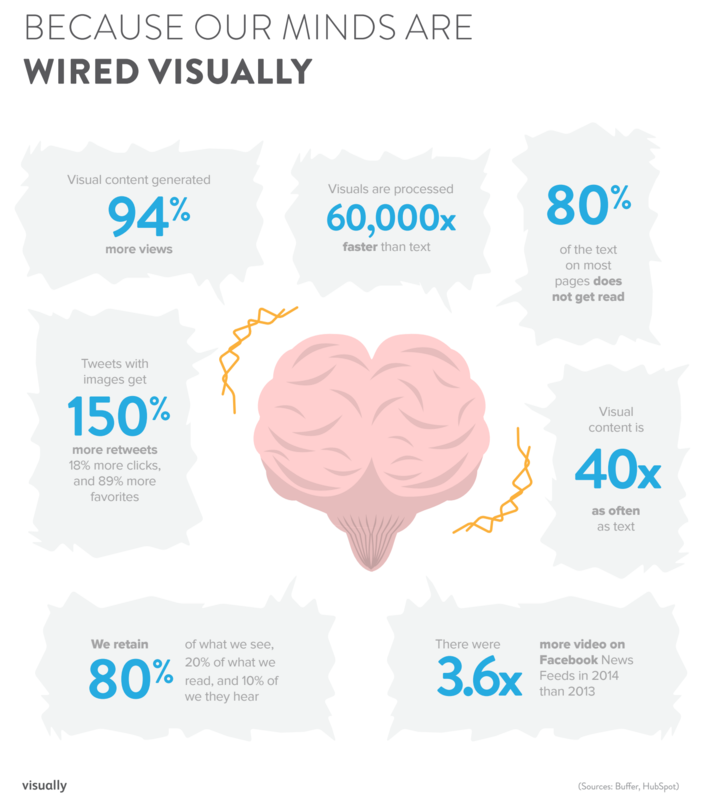 Studies show that content with visual imagery generates 94 percent more views than content without images. The design of your eCards is equally important to the message inside. A visually appealing design can make all the difference when it comes to having effective customer outreach and retention. A good eCard can not only increase your businesses exposure, but it can reach a captivated audience and encourage people to connect with your brand. Getting people to open your eCard is only half the battle. Once they’ve clicked on your e-card, you need to make sure you’ve included strong messaging. A strong message can help your outreach be more effective for both new and existing customers. But what should you put inside your eCard? The key is to have a message that is in line with your brand persona. Branding is all about creating an identity for your business. A message that fits your brand can help new and existing customers further identify with your business. Choose your words wisely but also feel free to get creative with your messaging. You can also read up on etiquette tips for sending holiday cards. A strong message can help you connect with new customers. But what about keeping existing ones? eCards can be personalized to help with customer loyalty. You can customize your eCard to include small bits of personalization for existing customers. You can add names in the message, include specific references to your relationship, and even an E-signature for an added touch. People like to feel appreciated, and these small bits of personalization can help customers feel more invested in your business. Customers like to make purchases from people they like. eCards are a great chance for you to show your personality and emotion. You can remind customers of your relationship and also show appreciation for their business. Be friendly, thankful, and sincere in your messaging. By doing so, you can make your customers feel like they are a special part of your business. Customer retention is earned not won. eCards are a small but important token that shows your customers they are appreciated. Are you struggling with customer outreach and retention? Send an eCard this holiday season. eCards are faster, more dynamic, and easier to track than a traditional greeting card. They give your business online exposure in a world that is becoming increasingly reliant on the internet. You can also send personalized messages to help with customer retention. A small personal message can go a long way in keeping your customers business. Are you looking to send holiday eCard? We can help. Experience why over 15,000 organizations choose ekarda. Sign up for a free trial today.